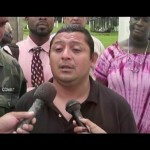 A year ago, the very vocal Yhony Rosado was charged with a firearm offense. He spent one night in jail, but maintained all along that he was innocent of the charge which was made following complaints by his competition. 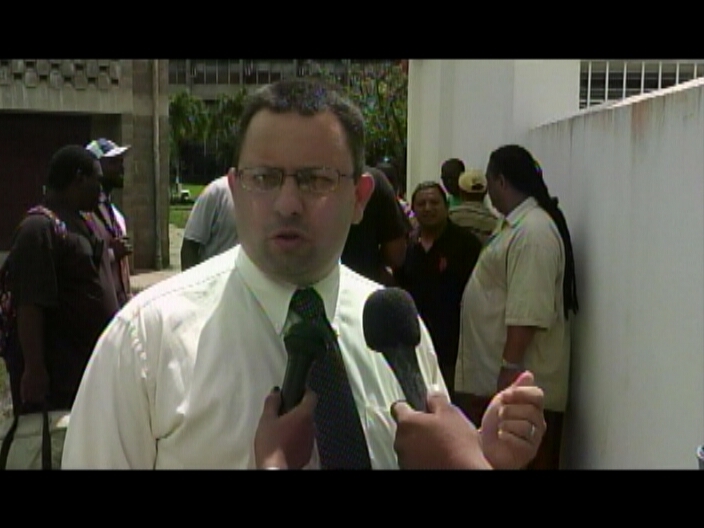 This morning, he made his way back to the Belmopan Magistrate court where his lawyer made a no case submission. 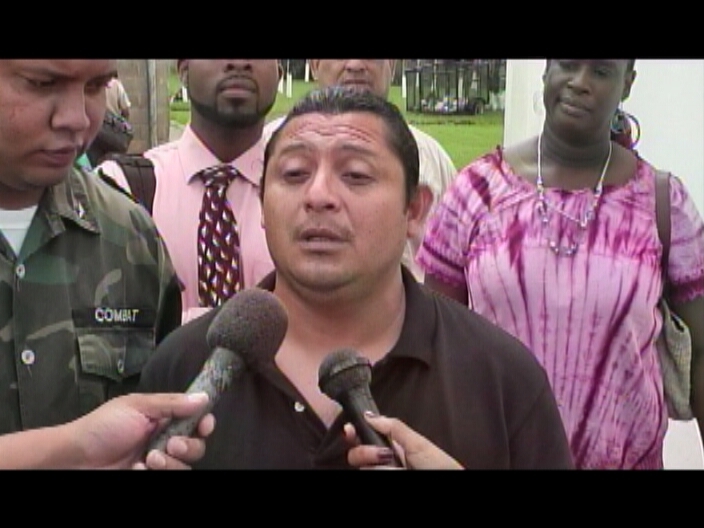 When he exited the court, Rosado said it has been a tough year during which his business suffered. Duane Moody has that story. 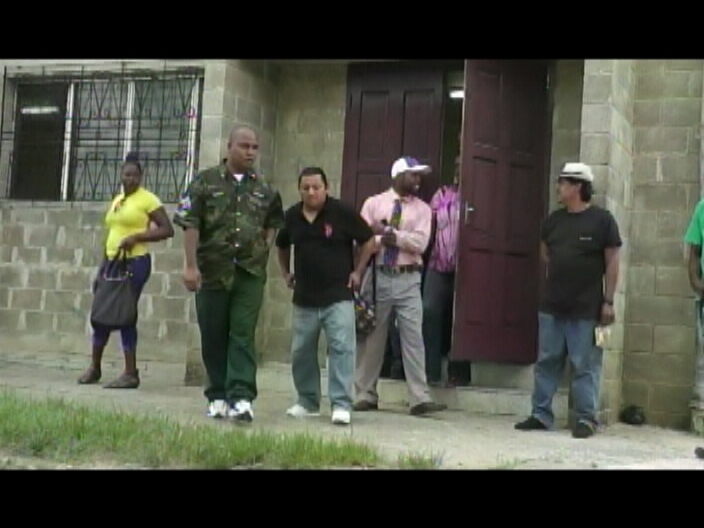 As he made his way to the Belmopan Magistrate’s Court, little did Yhony Rosado know that he would be acquitted of a firearm offence held against him. 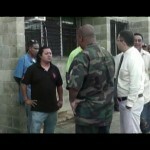 The owner of cavetubing.com was charged in the wake of allegations that he went to the compound of his rival, cavetubing.bz, and assaulted its owner, Vitalino Reyes Junior, with a firearm. 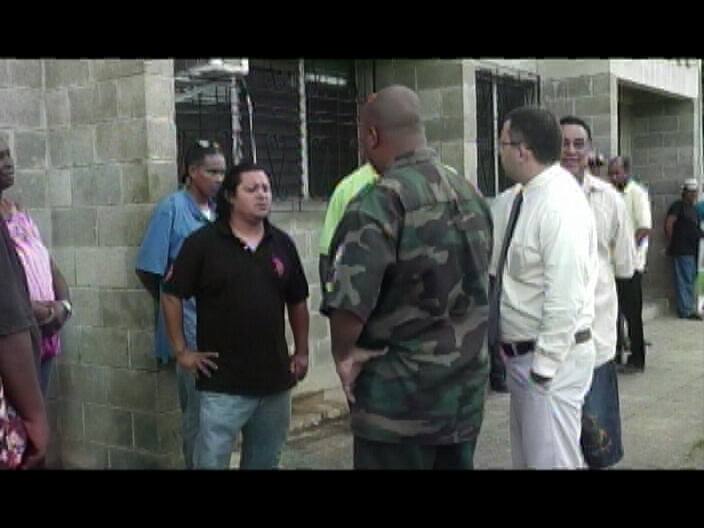 Rosado spent one day in prison over what is seen as competition between two businesses gone too far. It’s been a year since Rosado was arrested and charged. He says the case has damaged his reputation and the success of his business, cavetubing.com. And after several hours, Rosado, flanked by his lawyer and supporters exited the court. 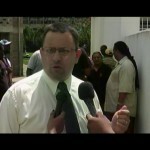 The no case submission entered by his lawyer, Kareem Musa, was upheld by Magistrate Aretha Ford and Rosado was acquitted of the charge.